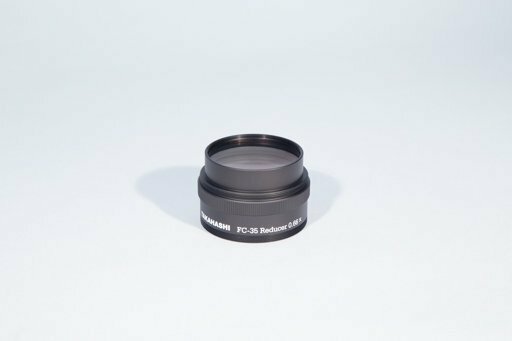 The Takahashi FC-35 reducer is a 0.66X reducer designed to work with the FC-100DF, FC-125, FS-102, FS-128 and FS-152 telescopes. 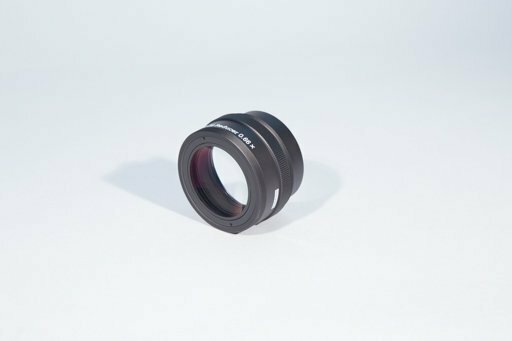 This versatile reducer produces a 44 mm diameter image circle and a 0.66X reduction in focal lenth. The focal length reduction increases the speed of the optical system for astrophotography.